A week ago my mum made an amazing pasta that I couldn't keep from you. It's so easy to make, you don't need lots of new products and it tastes delicious! 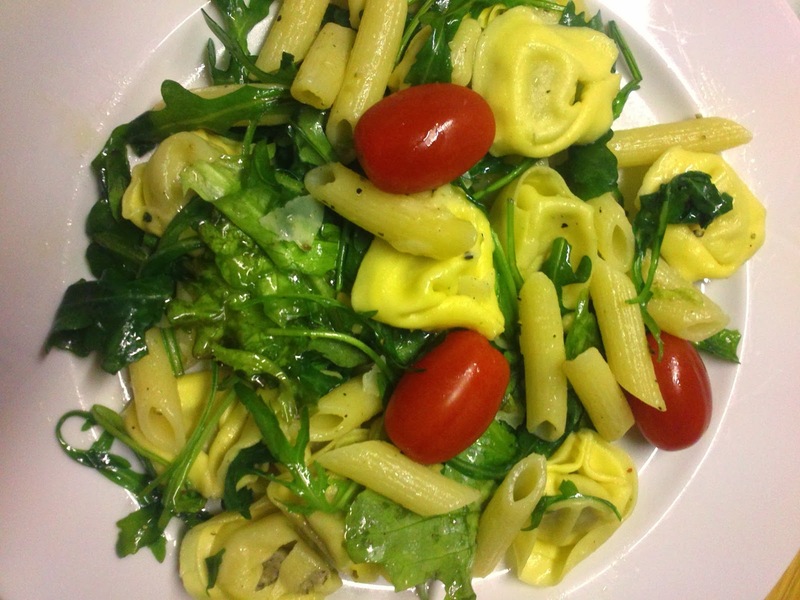 You'll need to cook the pasta (of course), whilst you can mix the salad with a bit of truffle oil, don't use a lot! 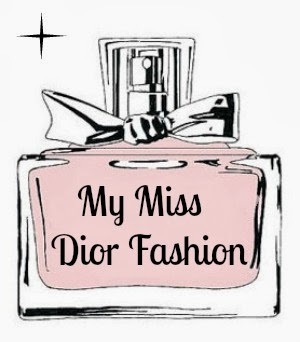 Because it has a really strong scent and taste! 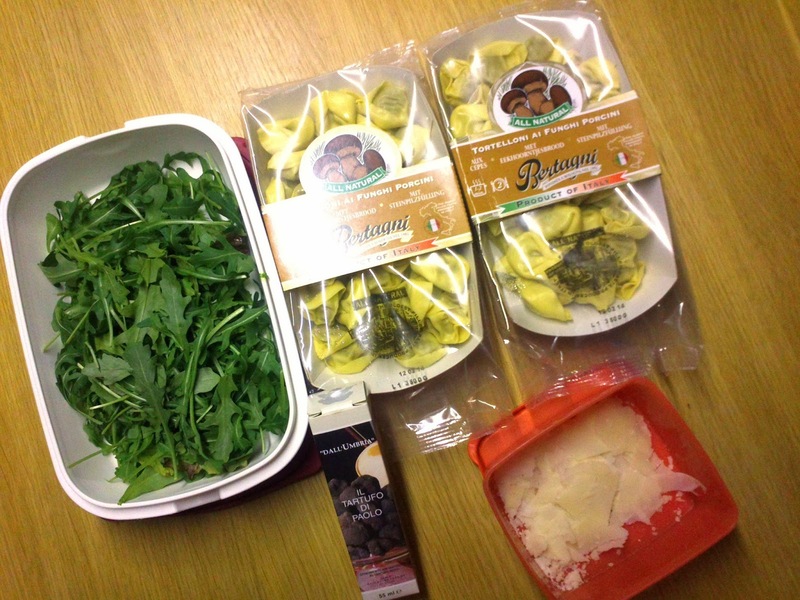 Use just enough so your rocket salad isn't dry but make sure it doesn't float in the oil! 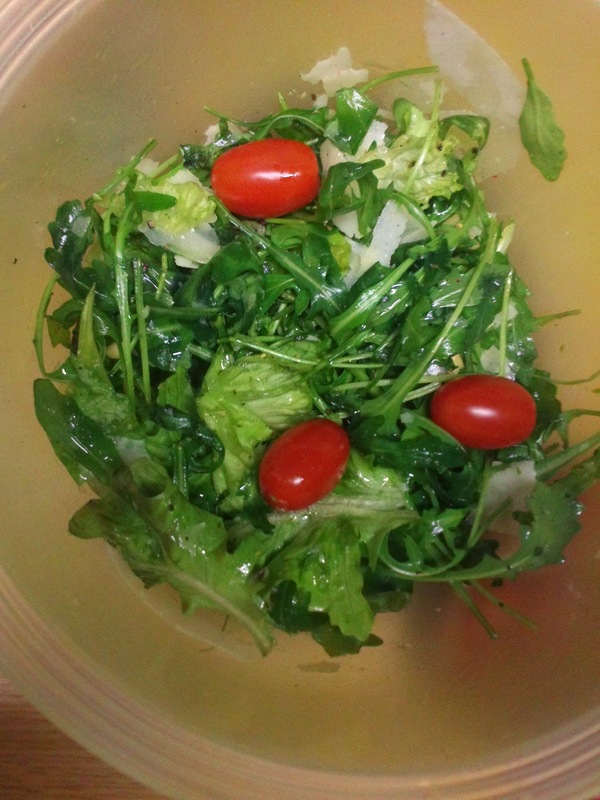 After that just add the parmesan cheese, it will finish your salad with an amazing and define taste. When you're pasta is done add it to your salad and you're good to go. You've a tasty meal without losing hours! If you want you can add some tomatoes to make it look more colourfull. I can assure you it is more yummy than it looks on this picture, haha ;). PS my mum added some normal pasta 'penne' just because we hadn't enough filled ones, but it tastes better with only the filled pasta.